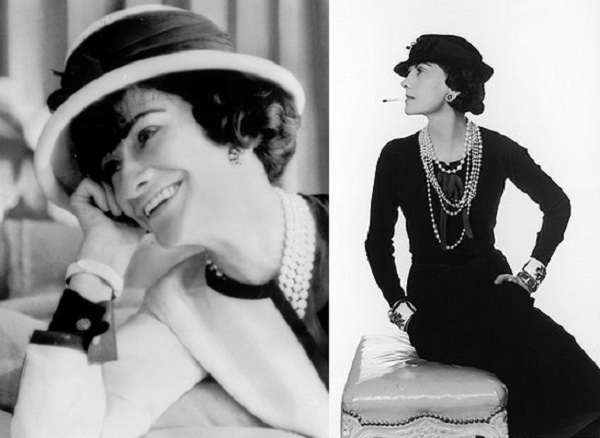 She is a woman with a recognizable style that succeeded to stirred the world of fashion, to create the iconic “little black dress” and the beautiful perfume “Chanel 5”. 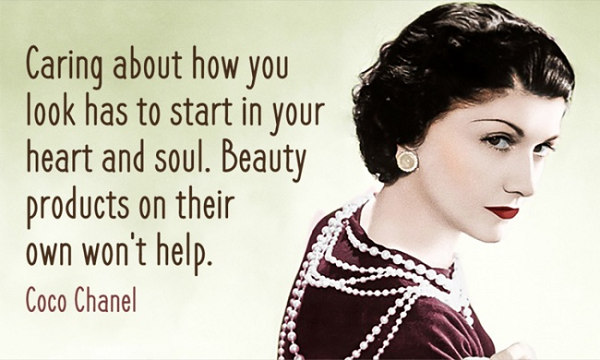 Yes, it is Coco Chanel, the woman who was brave enough to present her view of the world that is sometimes completely differed with the generally recognized rules. Her advices are something that many can learn not only for flawless taste in clothing but also for life too. • Freedom – it is always in fashion. • The main thing about a woman is not her clothes, but the good manners and wisdom. • People with good taste wear costume jewelry. All others must have gold. • The best color in the whole world is the one that looks good non you. • Fashion changes, but style endures. • A woman who cuts her hair is about to change her life. • As long as you know mean are like children, you know everything!! • Simplicity is the keynote off all true elegance. • A woman can be overdressed but never over elegant. • A woman who doesn’t wear perfume has no future. • You can be, charming at forty, and irresistible for the rest of your life. • If you are sad, add more lipstick and attack. • Beauty begins at the moment you decide to be yourself. •Keep your heels, head and standards high. • Trendy is the last stage before tacky. • Every day is a fashion show and the world is a runway.